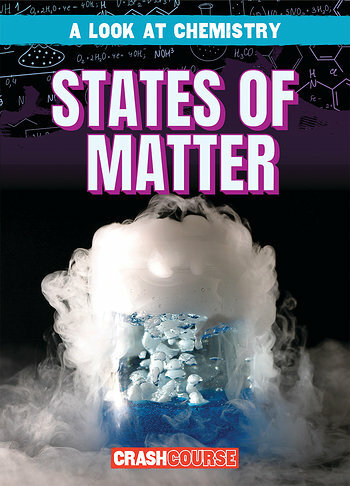 Understanding what the world around us is made of is essential to grasping upper-level science principles. 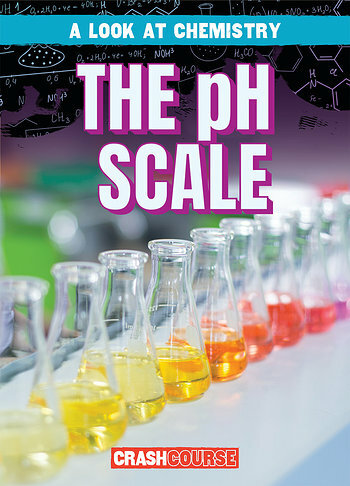 However, concepts such as atoms, the pH scale, and states of matter can seem complicated, especially to a struggling reader. 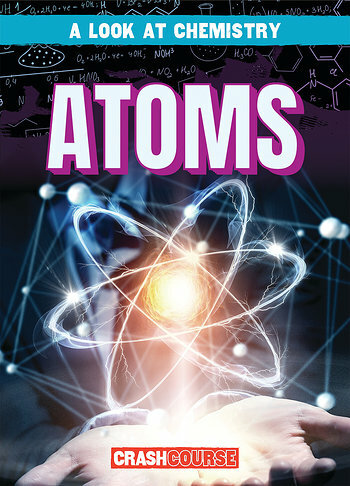 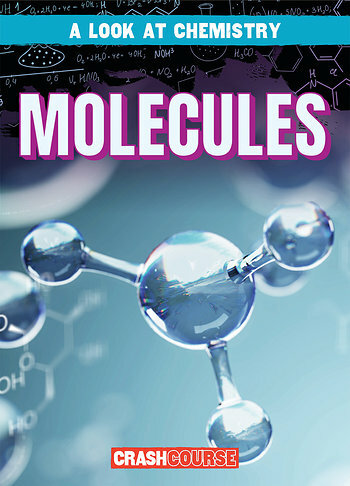 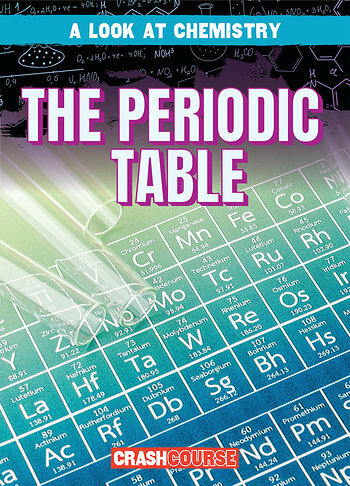 This informative set tackles these basic chemistry concepts as well as molecules, elements, and the periodic table to prepare all readers for success in their science studies now and in the future. 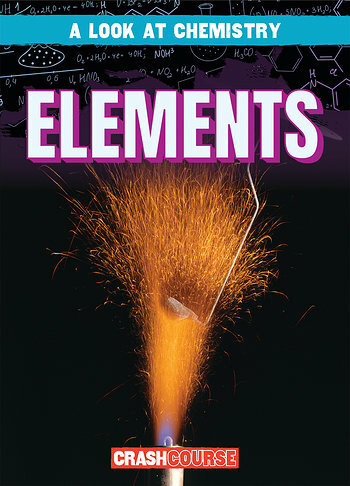 Diagrams and graphic organizers assist readers as they encounter chemistry topics for the first time or as a review.